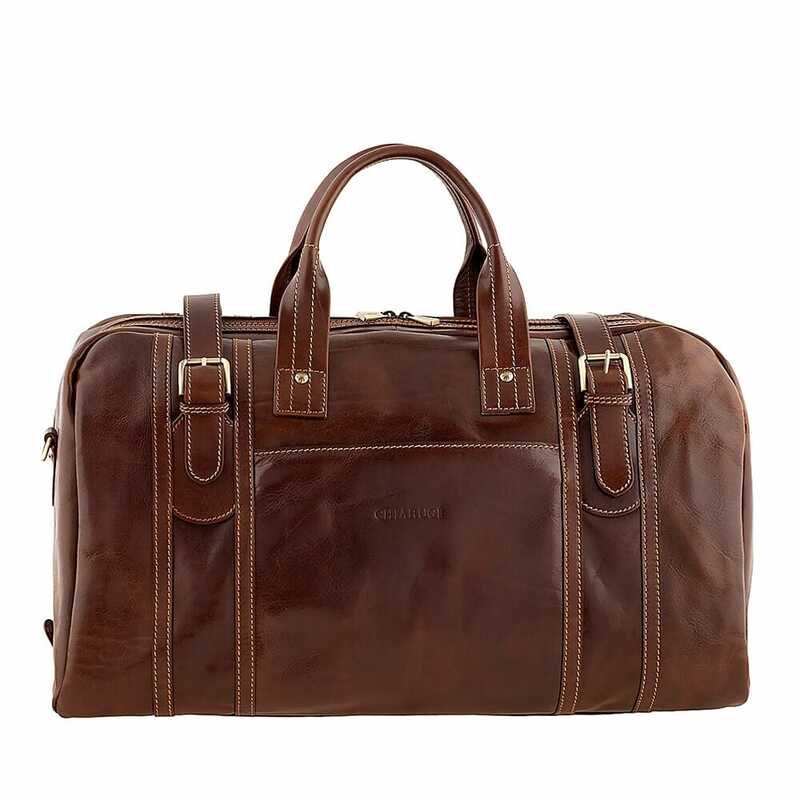 Miraglia is the perfect companion for the traveler who doesn't want to compromise on style, even when he runs along train station platforms or at the gate for the last call. The right bag for those who have to carry everything they need without the burden of an extremely bulky baggage. It was born from the hands of the best Tuscan artisans inspired by the Florentine tradition: genuine Italian leather, tanned with vegetable for unique pieces that never go out of style. It is characterized by elegant double stitching lines and golden metal buckles.